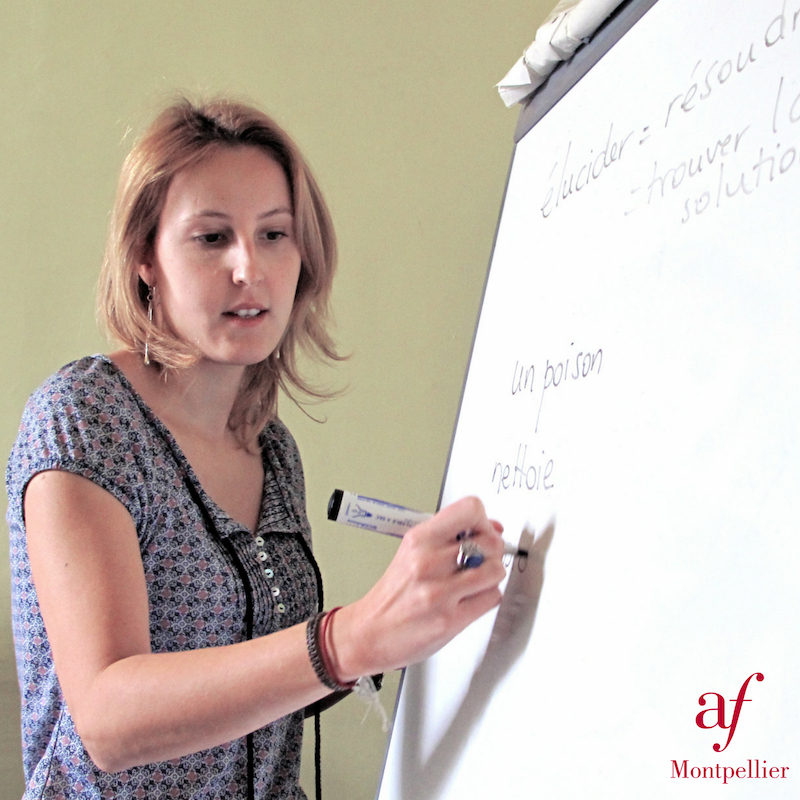 General French lessons in small groups of 5 to 12 participants. Additional classes in smaller workgroups concentrating on specific language learning points or culture. Our interactive approach to teaching focuses on practising communicating in ordinary daily situations. The main priority is to improve your understanding and your ability to express yourself. Content and activities: methodical approach to learning vocabulary and grammatical structures; discussion of everyday documents and news articles; practice in speaking and writing about specific communication situations. The workgroups allow you to satisfy your personal learning needs by choosing from: listening comprehension and speaking; pronunciation and fluency; writing and communication; contemporary French culture and literature; or French society today. The Intensive Plus course will help you make rapid progress. If you want total immersion in the French language and culture, why not opt to stay in a family home with half-board? That way, you’ll be speaking French all day, every day, with guaranteed results! If you also have some professional objectives, check out our Specialised Courses. Level : Intermediate to advanced – Levels B1 to C1 according to the Common European Framework of Reference for Languages. Start dates of the course : Every Monday from January to December. + 6 extra lessons in smaller groups from 12.30 to 2 pm or 2pm to 3.30 pm or 3.30pm to 5pm according to your objectives and level.